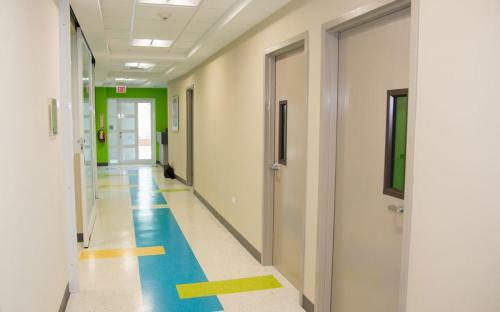 Facility will benefit hundreds of healthcare students in Puerto Rico. 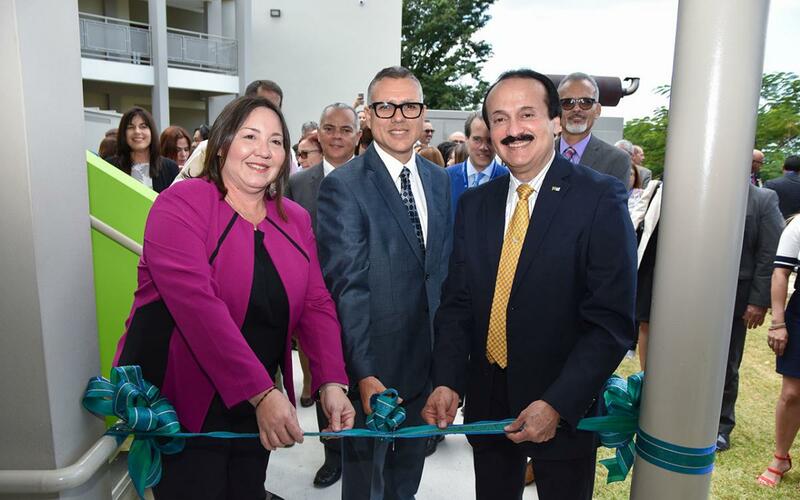 Antillean Adventist University (AAU), a Seventh-day Adventist school in Puerto Rico, recently inaugurated a new Health Sciences Simulation Center. The state-of-the-art center will benefit future healthcare professionals with the most advanced technology in the field, university leaders said. Mayor of Mayaguez Jose Guillermo Rodríguez applauded the church and its university leaders for opening the most modern and innovative health science simulation center on the island. The ceremony was held on March 13, 2018. “Our students will be able to get hands-on experience as they practice procedures, eliminate errors and sharpen their skills before visiting a hospital facility with real patients,” said Obed Jiménez, president of AAU. The 5,421-square-foot simulation center has a maternity unit, an emergency room, two operating rooms and a critical care area. In addition, there is a supply room, a laundry room, technicians areas for each room, and two administrative offices, as well as a classroom. The center was certified by the Gaumard Scientific Company, Inc., which develops polymer simulators for healthcare education. “Our cardiopulmonary science and nursing graduates are distinguished for having the highest scores on the national license examination tests,” said Jiménez. Also, AAU has an affiliation with Loma Linda University in California to offer a doctorate in physical therapy. “This post-professional program is the only one on the island that allows physical therapists to complete their doctoral level education in person, acquiring advanced skills in their area of ​​expertise,” university leaders said.